Breaking Dawn part 2. mtv. Wallpaper and background images in the edward y bella club tagged: edward cullen bella swan kristen stewart robert pattinson. 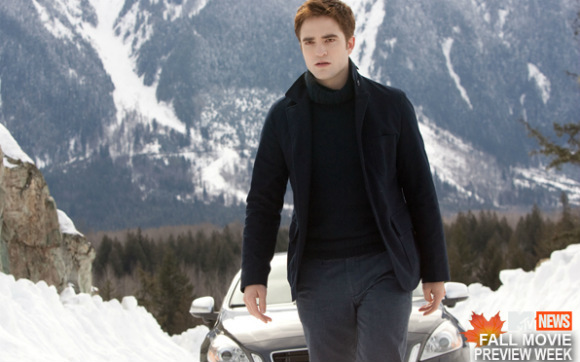 This edward y bella photo contains banco de nieve, snowbank, iglú, iglu, iglú iglu, igloo, and estación de esquí. There might also be pista, tobogán, and pista de trineo. Twilight- Edward and Bella besar scene!